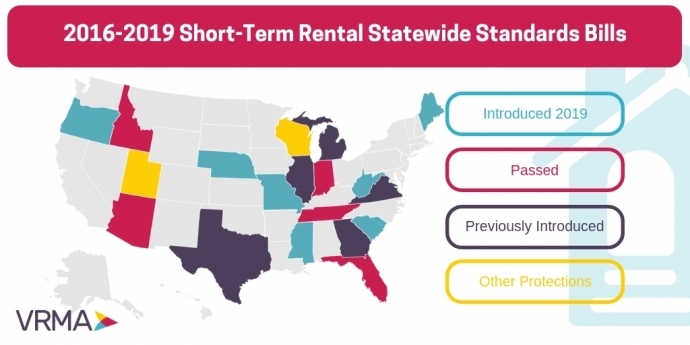 Only weeks into 2019 and already there are short-term rental preemption proposals in seven states. Maine, Mississippi, and Oregon are the latest additions, following Missouri, South Carolina, and Nebraska. Additionally, West Virginia is rewriting home rule laws for the state and have included language that would stop communities from banning any type of residential rental property. Statewide preemption bills prevent communities from outright bans of short-term rentals, creating a uniform standard across the state, but allows for the regulation of health and safety issues. Currently, Arizona, Florida, Idaho, Indiana, and Tennessee all have similar measures in place because of local government overreach. Wisconsin also has short-term rental protections in place that were part of the 2018 budget bill, but this was not truly a preemption bill. Since 2016, there have been 19 bills introduced across the U.S. that would create statewide standards, protecting the rights of thousands of property owners. 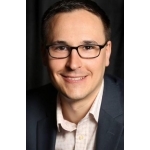 State Preemption Bills Introduced to learn more about Missouri, South Carolina, and Nebraska's bill.